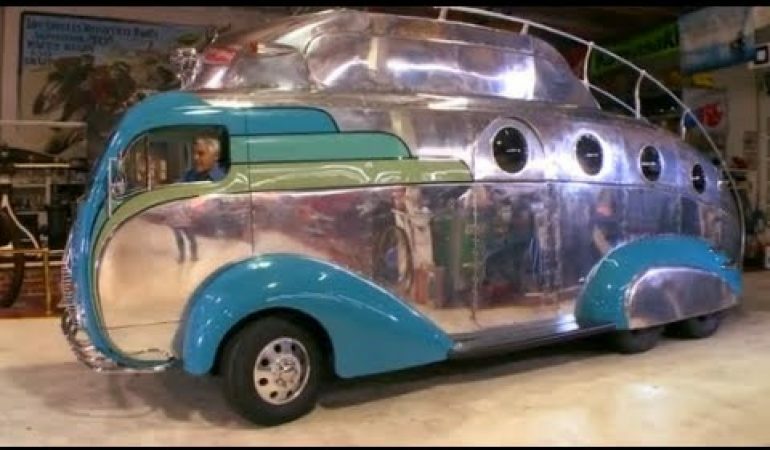 Jay Leno features a very strange yet super cool custom-built motorhome created by Blastolene and is called the “Decoliner”. The vehicle is based on the chassis of a 1973 GMC Motorhome and a cab from a 1955 White COE. The entire body was hand-fabricated from aluminium. 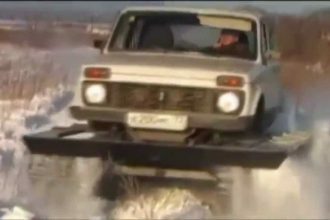 One of the cars notable features is the flying bridge which allows the driver to sit and relax on top of the roof while driving at the same time. The steering wheel on the roof can be connected from the steering system below. 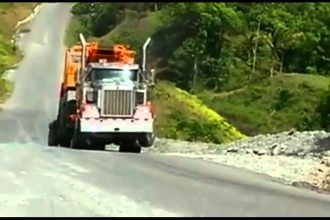 The driver can switch from driving on the roof or driving it below. It also has a stunning interiors inspired from old-school style motorhomes. 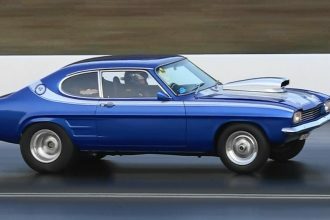 Jay Leno also took it for a ride and can’t say anything but to praise the kind of driving experience that this Decoliner has to offer.